"Hank is why we did it; Red is how we did it." Nashville, TN (January 8, 2018) - Superstar songwriters Rafe Van Hoy, Marla Cannon-Goodman, Dale Dodson, Waylon Payne, Don Sampson and Ronnie Bowman will pay tribute to Hank Cochran and Red Lane at 3rd & Lindsley (816 3rd Ave. South) on Wednesday, January 17 to benefit The Hank Cochran Pen Fund. Tickets are $10; doors open at 6 p.m. and the show begins at 7:30. The 501(c)(3) charity focuses its efforts on financially assisting songwriters with cancer. 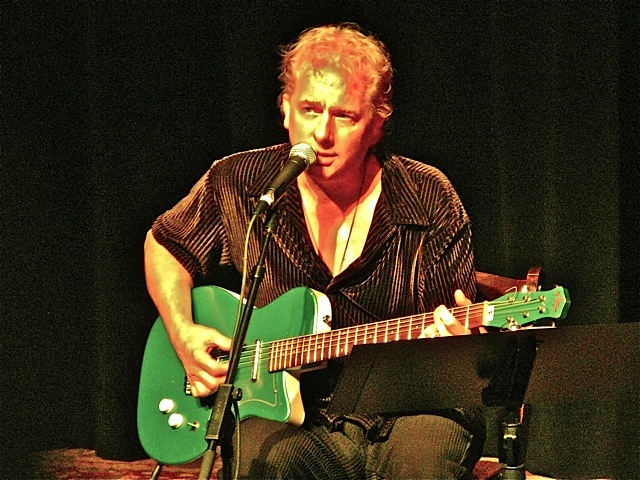 Rafe Van Hoy has been writing hits for over four decades. A respected producer and much-lauded tunesmith, his credits embrace all genres of music and his honors and awards include a Grammy nomination, 11 BMI One Million Airplay Awards, three BMI Two Million Airplay Awards, and compositions on over 50 million records sold. 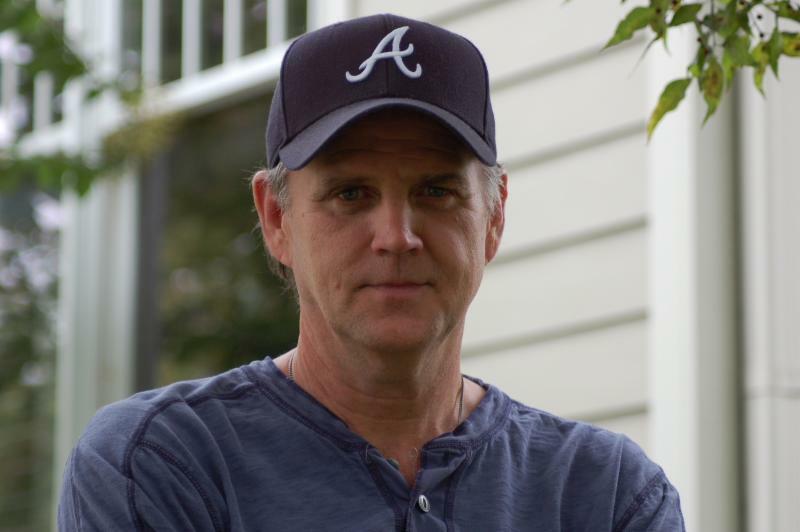 He's written hits for George Jones and Tammy Wynette ("Golden Ring"), Michael Martin Murphy ("What's Forever For"), Deborah Allen ("Baby I Lied"), Brooks and Dunn, Reba McEntire, Leann Rimes, Fleetwood Mac, Diana Ross, Isaac Hayes and many others. Rafe met Hank and Red in the '70s, and formed enduring friendships with both of the NSAI Hall of Fame members. "I was extremely lucky to be able to know them, especially at an early formative time in my career," Rafe notes. "They were both very funny, clever souls who always had family and friends around them, and I'm so glad I got to be a part of many of those wonderful times." Marla Cannon-Goodman has known Hank all her life. As the daughter of legendary producer and talented songwriter (and longtime Cochran pal) Buddy Cannon, Marla would often tag along to Casa Cochran or to a session where Buddy or Hank would ply their trade. "Dad always said that Hank would show up at the studio with a suitcase full of songs whenever someone was recording," she recalls. "Everyone knew then that at least three spots on the album were gone. It was a good lesson for me to learn. Persistence pays." 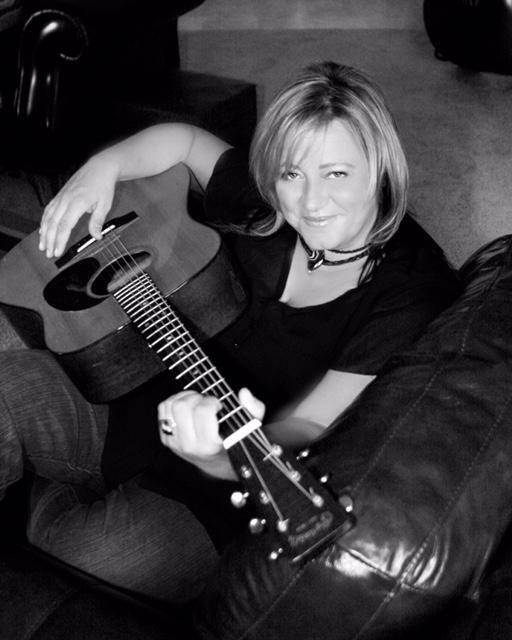 Marla was persistent: she was working as a nurse when Lee Ann Womack took her song, "The Fool," to #1. She followed up with two more #1s: "Ten Rounds of Jose Cuervo" by Tracy Byrd and "Cleaning This Gun" by Rodney Atkins, and a #4 with Tucker Beathard on "Rock On." "I think Hank would listen to what's on the radio today, shake his head, rub his hands together, and say 'I think they're missing something. Maybe a melody, or perhaps a lyric.' Then he'd write them one." Cannon-Goodman is working hard to follow in Cochran's footsteps, writing hits of her own and enjoying additional cuts by Sammy Kershaw, Billy Currington, Blake Shelton, Eric Church, Kenny Chesney, George Strait and more. Dale Dodson started out in music as a DJ and then moved on to work at legendary publisher Sony/ATV where he worked his way up the professional ladder. He became a director of Creative Services, signed a songwriting contract with the company, and befriended many of the songwriters whose tunes he pitched; among them Hank Cochran and Red Lane. Dodson spent countless hours with Red, just palling around or writing songs, and he became part of Cochran's extended "family," as well as a frequent co-writer. He's authored numerous hits, among them: "Look Who's Back In Town" for George Strait, "Good News, Bad News" and "Everything But Quits" for Strait and Lee Ann Womack, "Senses" for Reba McEntire and "I Bought The Shoes That Just Walked Out On Me" for Dierks Bentley. He has two songs on Lee Ann Womack's new album, THE LONELY, THE LONESOME & THE GONE. Dale's appreciation for "legacy" writers is unmatched, and he pays tribute to the masters every time he picks up a pen as he crafts tunes for the likes of Chely Wright, Shawn Camp, Rodney Atkins, Kellie Pickler, Billy Ray Cyrus, Billy Currington, Jamey Johnson, James House, Ken Mellons, Mark Chesnutt and many others. 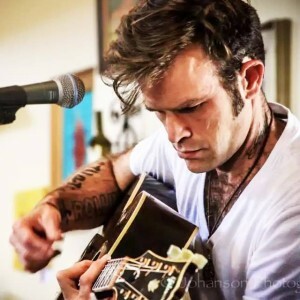 Singer, songwriter and actor Waylon Payne is the son of golden-age Country Soul singer Sammi Smith and longtime Willie Nelson guitarist Jody Payne. Waylon honed his chops on the road with Shelby Lynne before releasing a critically-acclaimed debut album called THE DRIFTER in 2004. Two cuts ("Use My Heart," "To Learn Her") on Miranda Lambert's double-disc CD THE WEIGHT OF THESE WINGS were the highlights of 2016, and he has a total of four tracks on Lee Ann Womack's new album, THE LONELY, THE LONESOME & THE GONE, including her current single, "All The Trouble." Payne is also an acclaimed actor, appearing in the Oscar-winning film, I WALK THE LINE, as Jerry Lee Lewis. He also portrayed legendary guitarist Hank Garland in 2007's CRAZY. Throughout the years, Hank and Red encouraged Waylon to pursue all creative avenues - and they supported his every endeavor. "They are part of the Masters of Songwriting," Payne states. "I was honored to call them both my friends and mentors." As a member of Lonesome River Band and as a solo artist, Ronnie Bowman has won International Bluegrass Music Association's (IBMA) Album of the Year in 1991, been awarded IBMA Male Vocalist of the Year three times, twice earned the IBMA Song of the Year award ("Three Rusty Nails" and "Cold Virginia Night"), and was awarded the Gospel Performance of the Year award for "Three Rusty Nails." As a songwriter Ronnie has earned a great deal of respect not only among Bluegrass professionals, but among his peers in Country music as well. Brooks & Dunn and Kenny Chesney have taken Ronnie's originals to #1, and Lee Ann Womack also included a song by Ronnie on the multi-platinum album I HOPE YOU DANCE. He has enjoyed continued songwriting success with three songs on Chris Stapleton's multi-platinum album TRAVELLER, with the single "Nobody To Blame" winning the ACM Song of the Year award. The disc received the Album of the Year honors from both the ACM and CMA, and won a Grammy for Country Album of the Year. "Hank and Red are both legends, and I wish our paths had crossed at some point, but tonight will have to be that night for me. I'm just honored to be here to support such a good cause." Don Sampson scored #1 singles with Brad Paisley's 2009 NSAI Song Of The Year "Waitin' On A Woman," Gary Allan's "Tough Little Boys," Alan Jackson's "Midnight in Montgomery," and Bryan White's "Rebecca Lynn." He's won seven NSAI awards, numerous ASCAP awards, and the TNN Music City News Songwriters Award. His songs have been recorded by Garth Brooks, Chris Stapleton, Darius Rucker, Mo Pitney, Josh Thompson, Jimmy Wayne, George Jones, Tammy Wynette, Willie Nelson, Kenny Rogers, Brad Paisley, Kenny Chesney, Josh Turner, Tim McGraw, Charlie Daniels, John Conlee, Joe Nichols and Charley Pride. Don and Red were close, and Don recalls that "when Red would call at 2 a.m. and say 'hey,' you had time to get up, make a sandwich and eat it before he would ask 'what ya doing?' He was definitely one of a kind, and I'm thrilled to be taking part in this fundraiser for THCPF." The family of Country Music Hall of Fame member Hank Cochran launched THCPF in his honor following his death from Pancreatic cancer in 2010 and it is helmed by Hank's daughter, Booth. "Honoring Hank was the inspiration for the Fund, but Red was instrumental in getting us motivated to act," Booth recalls. "Hank is why we did it; Red is how we did it. They were lifelong friends, and Red was a huge support to our family as Hank fought the disease - and as we grieved. I thought it fitting to honor them both with our first fundraiser of 2018, and I hope a sell-out crowd can help us pay tribute to these two music men." 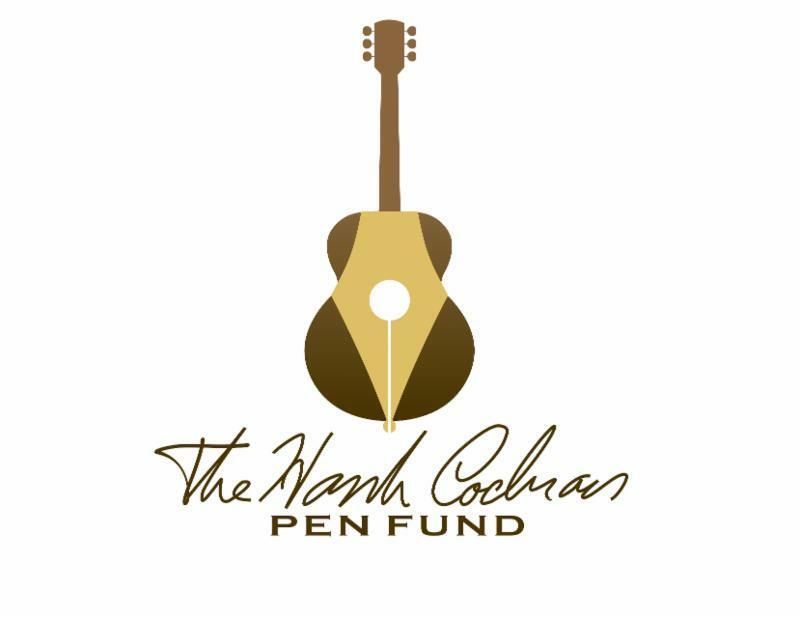 The Hank Cochran Pen Fund offers financial support to songwriters and their families as they deal with cancer. "Hank understood songwriters better than anyone," Booth recalls. "Not every writer is on the charts every week; some never make it there at all, but they are all songwriters." The Fund shares that philosophy, and is dedicated to helping writers - of all career stages - in whatever way possible. To date, the Fund has paid mortgage and utility bills, paid for medical supplies, meals, Uber rides and dog sitter fees. "Everyone's life is different and so everyone has unique needs," notes Cochran. "Our goal is to help meet the financial needs of the individual so that they can focus on healing."